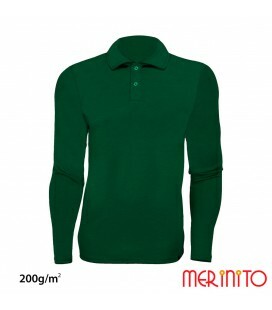 The "Polo Jersey" shirt is made in Romania from 100% merino wool. 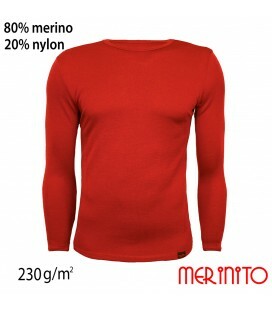 We used a 185 g/m2 jersey of the highest quality and finesse that we got by knitting a double merino thread. 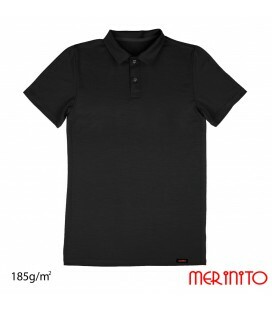 It is extremely versatile and multifunctional: the comfort of the merino cord combined with the stylish polo design. 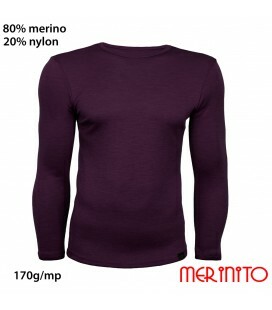 68,00 € In stock for immediate delivery! 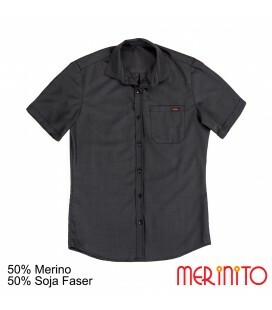 This Merinito shirt is made in Romania and is woven from a blend of 50% Merino wool and 50% soy fiber. 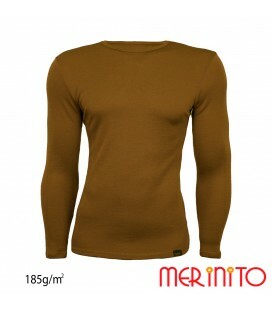 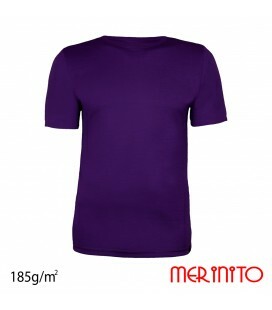 The T-Shirt is made in Romania out of 95% merino wool and 5% elastane. 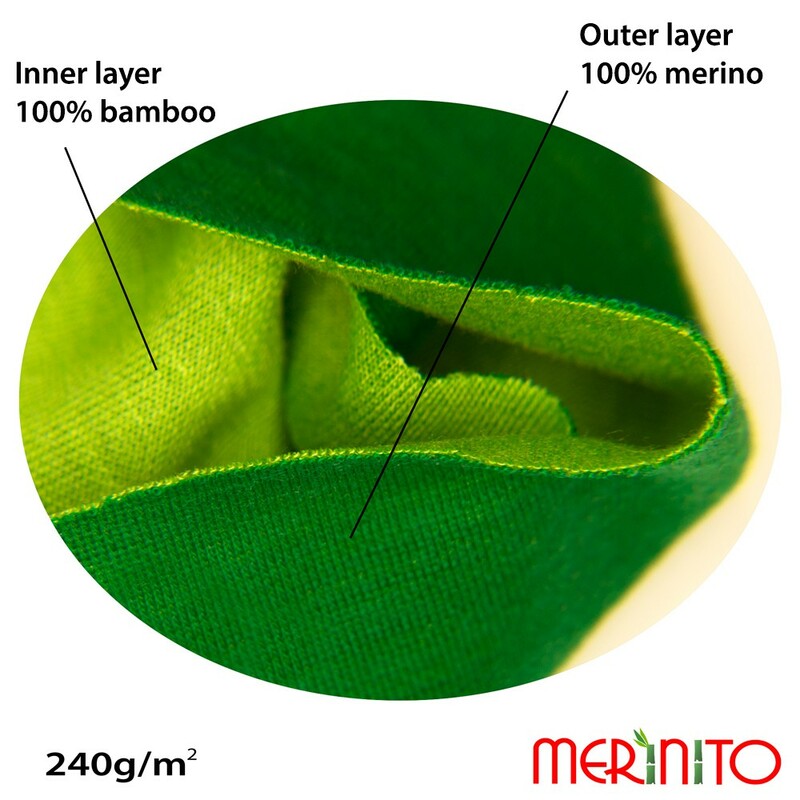 We used a 200g/sqm jersey in which we combined Merinowool with a very thin elastane wire, the material being very elastic and comfortable. 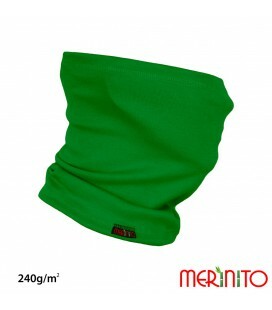 Multifunctional tubular scarf made in Romania from 100% merino wool. 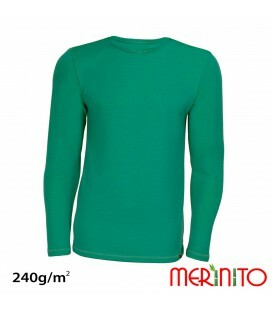 We used a 185 g/m2 jersey of the highest quality and finesse and which was obtained by knitting a double yarn of merino wool. 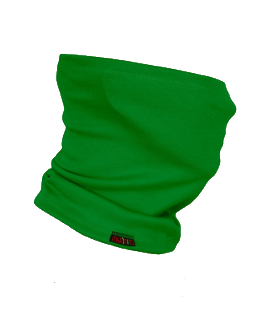 It can be used in all seasons (body temperature is kept constant), providing also a very high UV protection factor (+50). 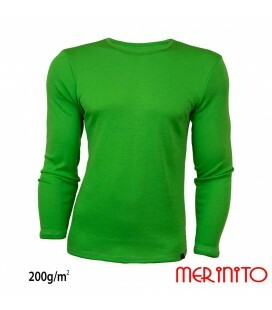 21,00 € In stock for immediate delivery! 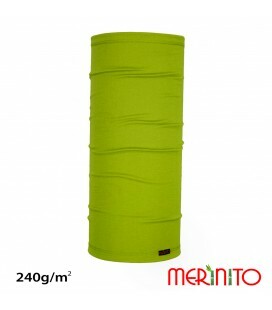 Multifunctional tubular scarf made in Romania from 100% merino wool. 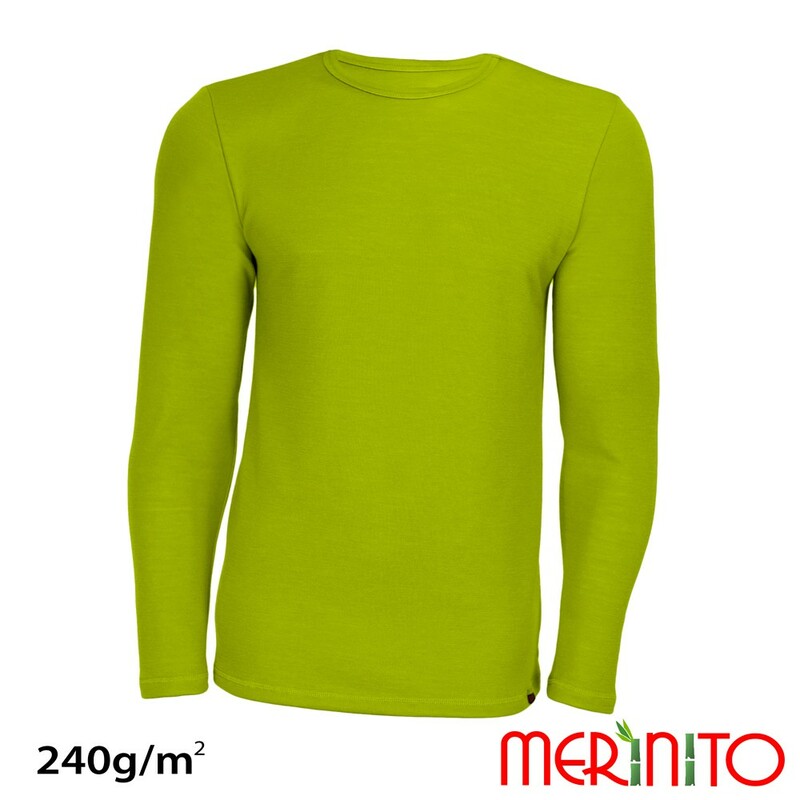 We used a 200 g/m2 jersey of the highest quality and finesse and which was obtained by knitting a double yarn of merino wool. It can be used in all seasons (body temperature is kept constant), providing also a very high UV protection factor (+50). 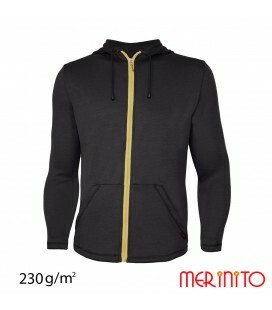 23,00 € In stock for immediate delivery! 20,00 € In stock for immediate delivery! It is made in Romania from 100% Soft Fleece Merino wool of the highest quality and finesse. 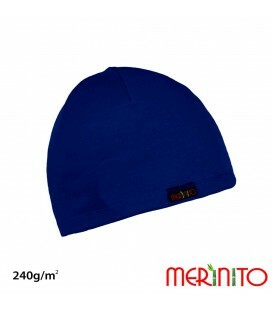 It is an extremely soft and thermally efficient material, with the ear / forehead band being doubled. 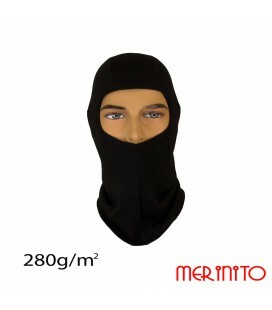 29,00 € In stock for immediate delivery!